After Norman passed away I sort of lost interest in everything. I just wandered through my day not really paying attention to what was going on around me. I lost interest in cooking and baking and making dinner for one became an ordeal. I started forcing myself to get out of the house and done things. A few weeks ago I discovered a new used bookstore in town and ventured in. They had the most amazing cook book section and I found I went back several weeks in a row and managed to get many new cookbooks for my collection. I started paying attention to what I was eating again and decided that I wanted to try my hand at bread again. 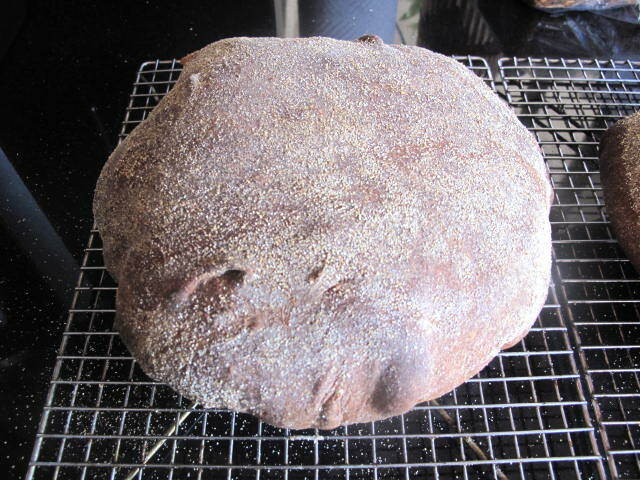 I have tried many times to make whole wheat bread but they always seems to be heavy and tasteless. One of these books had a relatively simple recipe for whole wheat bread and I thought I would give it a try once again. 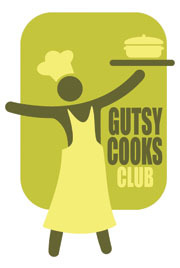 This recipe calls for the use of a biga or starter. It is nothing more than flour and a bit of yeast. The biga is made the day before an allowed to ferment at room temperature for 24 hours to develop its flavor. It is then used in the dough to give flavor and a bit of a boost to the rise. 1 1/2 cups unbleached all purpose flour. Stir the yeast into the warm water and allow to stand until creamy, about 10 minutes. Stir in the remaining water and then the flour, 1 cup at a time. 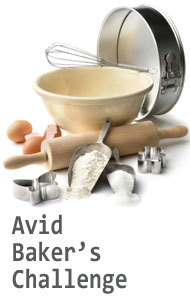 Mix with a wooden spoon for 3 to 4 minutes or mix with the paddle attachment in the stand mixer at lowest speed for about 2 minutes. Remove to a lightly oiled bowl, cover with plastic wrap and allow to rise at a cool room temperature for 6 to 24 hours. The biga will triple in volume and will be wet and sticky when it is ready. Cover and refrigerate until ready to use. Stir the yeast into the warm water in a mixer bowl; let stand until creamy, about 10 minutes. Add 2 1/2 cups water and the starter and mix with the paddle until the water is chalky white and the starter is fairly well broken up. 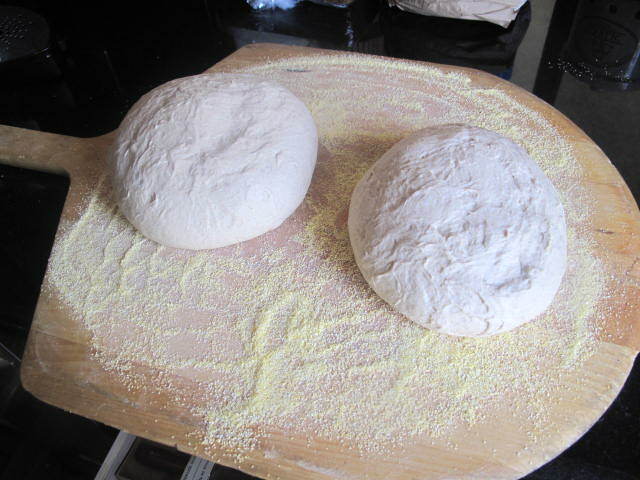 Add the flours and salt and mix until the dough comes together. You may need to add up to 2 tablespoons more flour, but the dough will never pull clean away from the side and bottom of the bowl. Change to the dough hook and knead a full 5 minutes at medium speed. Finish kneading the sticky, wet dough by hand on a well-floured surface, sprinkling the top with about 3 to 4 more tablespoons of flour. First Rise. 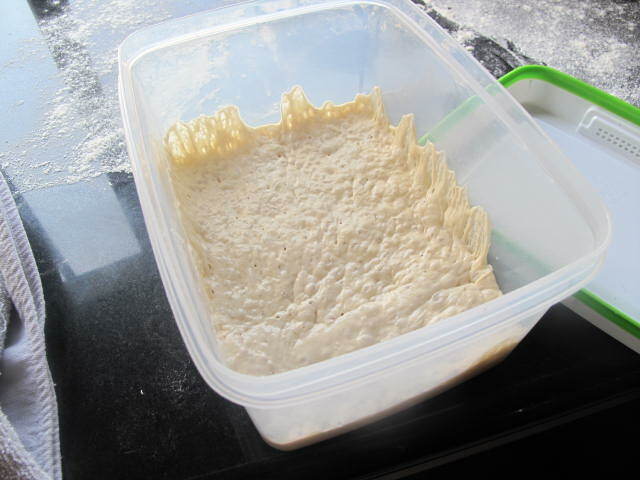 Place the dough in a lightly oiled large bowl, cover tightly with plastic wrap, and let rise until tripled and full of air bubbles, about 3 hours. Do not punch down. Shaping and Second Rise. Turn the dough out onto a well-floured surface and shape into 2 big flat rounds or 3 smaller ones, pulling tight on the surface of the dough with your cupped hands to make a taut loaf. Place the loaves, rough side up, on well-floured baking sheets, peels, or parchment paper set on baking sheets. Cover with a towel and let rise until there are lots of air bubbles under the skin, about 1 hour. Baking. Thirty minutes before baking, heat the oven with a baking stone in it to 450 degrees F. Dimple the tops of the loaves all over with your fingertips or knuckles, and let rest for 10 to 15 minutes. Just before baking, sprinkle the stone with cornmeal. 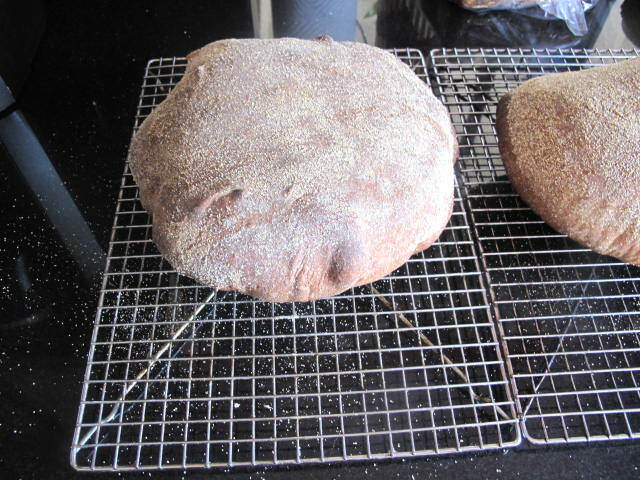 Gently invert the loaves onto the stones. 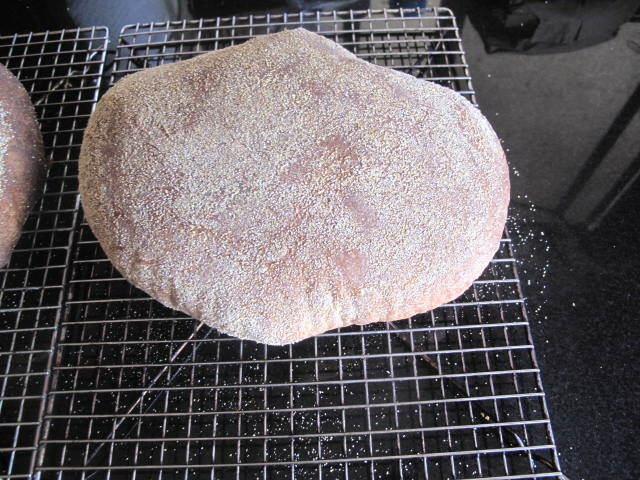 The bread will look deflated when you initially put it in, but it will puff up like a big pillow in no time. Bake for 45 to 55 minutes. Cool on racks. I’m sorry for your loss. Though we don’t know each other on a personal level, I feel like you’re an old friend with whom I’ve shared many a cup of tea and bite of some delicious. I’m glad you’ve found your way back to us. So sorry to hear of your loss, Raymond. I’m glad you’ve been able to get back to baking. 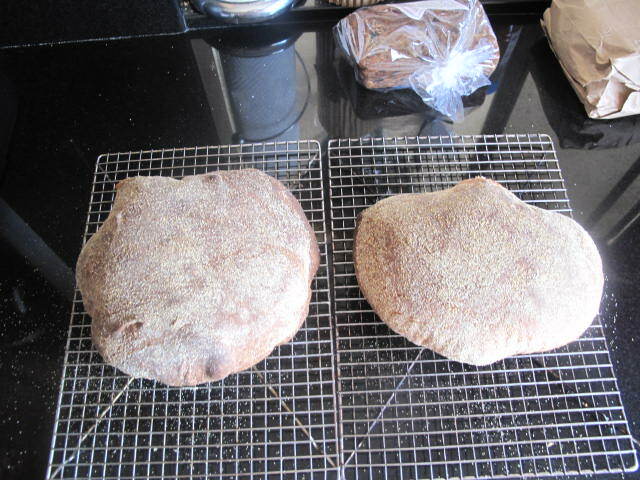 These loaves look quite unusual – almost like pita bread, which puffs up in the same way – but I presume this bread is more substantial.